and Stafford Tuesday 22 Jan.
Stafford (St Clements Anglican Church, Eudunda Street) - Intermediate 6.30 - 7:30, Beginners 7:45 - 8:45 pm. Maria Masselos is very enthusiastic to get back to teaching and seeing you all at classes. 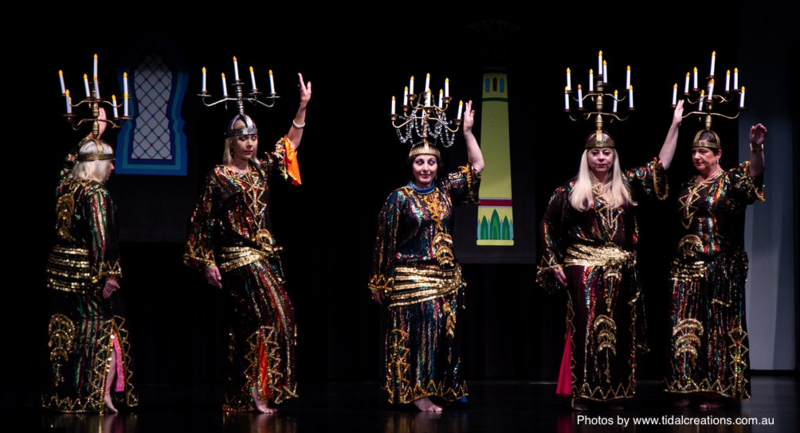 After weeks of debating with myself I have finally come to the decision to retire from teaching Belly Dance after 28 years of teaching. I have enrolled myself in a class within walking distance of my house and about to become just a student again. My professional dance life has been wonderful. I shall miss seeing all of you every week, and hope we can continue to meet up socially regularly. 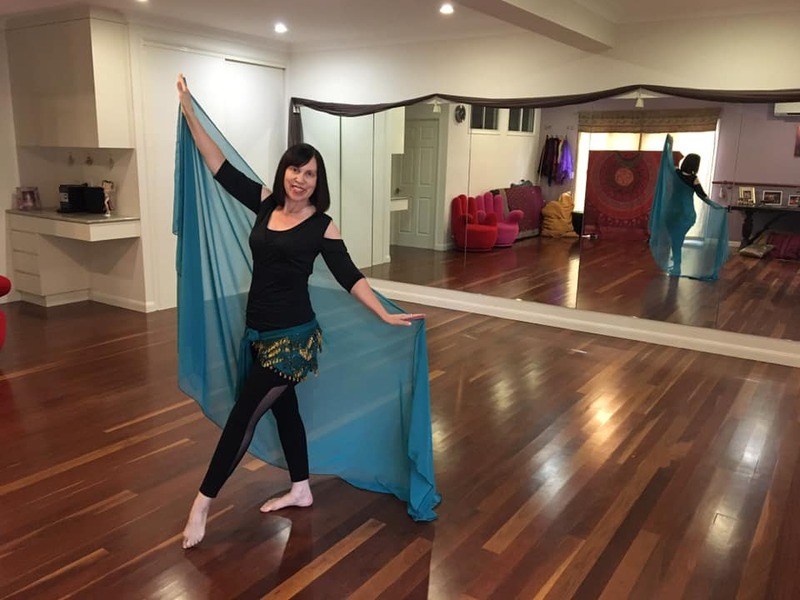 Karen Tsitouris has announced she is starting up classes at home in Karana Downs, and her new classes will be most welcome for western suburbs students for sure. Karen has been a long time student of AMED and an experienced dancer. Expression of interest to shape lessons to suit you. Available for morning or evening classes during the school week. Bring a family member or friend for free for 1 lesson. Maria is the person to contact if you have any requests re DVD's or AMED events.